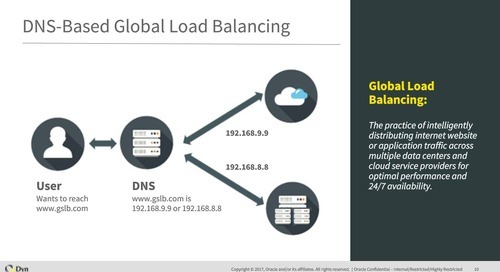 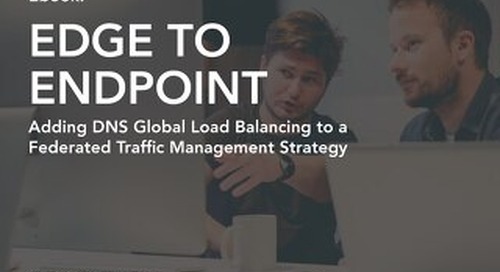 This paper examines how making the right traffic steering and load balancing decisions in a hybrid cloud infrastructure can accelerate end-user application performance and increase uptime. 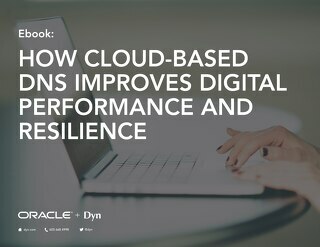 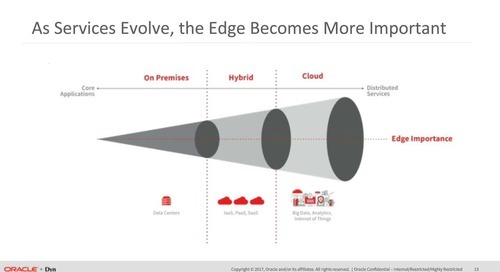 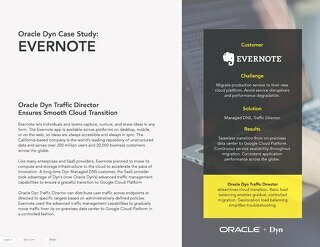 With rapid growth in hybrid environments, organizations must develop migration strategies that include user traffic shaping between cloud and data center based workloads. 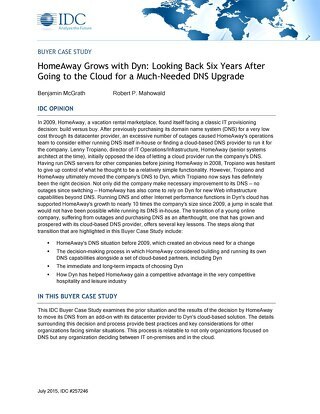 Pairing CNBC's CDN with Oracle Dyn Managed DNS decreased the load time of the website and ultimately improved the user experience on the CNBC website. 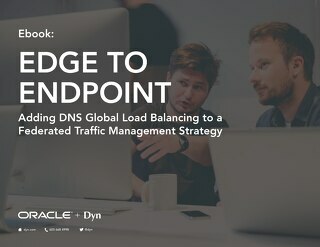 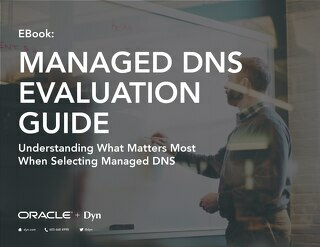 Learn about why network latency occurs and how it affects your business, as well as how to reduce network latency leveraging DNS.